Why learn Japanese? What is the JLPT? CSA Japanese language & culture school invites application form who is seeking to learn Japanese language. 1. 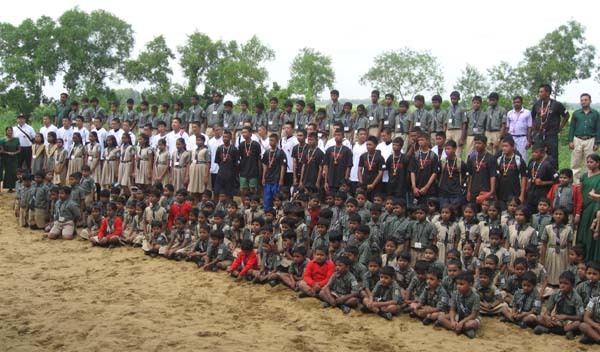 We are the first Japanese language & culture school in Odisha. 2. Japanese course is designed by Mr. S. K. Dash, President of India-Japan friendship Center, who has been staying in Japan for more than two decades. 3. 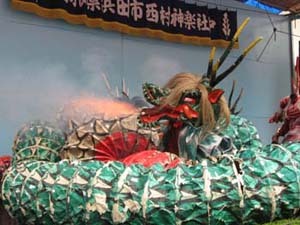 The course shall be introduced by profound Japanese teachers and experts in the field of Japanese culture and tradition. 4. The language school is in the holistic campus of Chandra Sekhar Academy in an eco-friendly environment. 5. All students will be under direct supervision of Mr. Dash. Dash family are in hospitality business in the name and style "SANTANA" for last 60 years and many Japanese guests are coming India and choosing to stay in Santana Group of Hotel(Delhi, Varanasi, Kolkata, and Puri, Odisha). 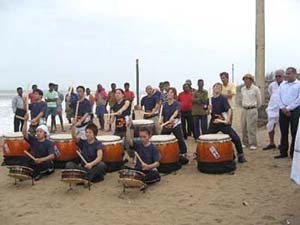 Students can be interacted with the new Japanese guest in a regular and daily basis. 6. Mr. Dash has good contacts with Japanese Universities & Institutions so that Japanese students are also invited to India for the study tour and our students can get chance to exchange their ideas, views and knowledge with Japanese students. 7. We provide best quality education in very cheapest fees compared to other institutions in India or Japan. 8. Hostel is also available for the student. 1. We put the best of our efforts together to bring our Japanese language classes closer to Japanese culture, tradition & customs. 2. We make the students learn the skill of listening, speaking, reading & writing malted with various indigenous Japanese activities to make the class more interesting and effecting. 3. Higher education in Japan or aiming to work with Japanese companies. 4. Wishing to use Japanese in business and other settings. 5. Aiming to develop careers in Japan or set up a new business in Japan. 6. Wishing to stay in Japan or engage in tourism etc. 7. Students will gain essential information and knowledge of Japan & practical Japanese skills from Mr. Dash. 1. Candidates must have completed 10+2 examination or equivalent. 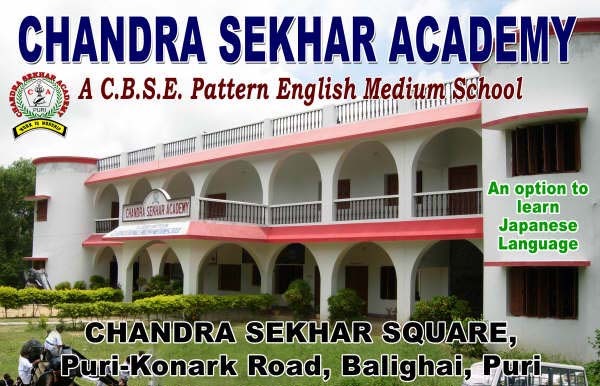 Chandra Sekhar Academy (CBSE pattern) is one of the prestigious English Medium Institutions of Puri District of Odisha. We are offering qualitative education to our students with holistic methodologies. 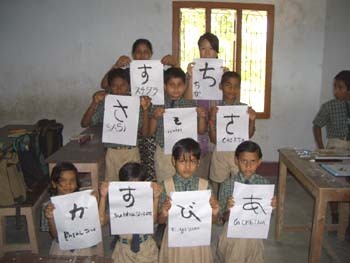 It is only one school in Odisha where students can learn Japanese language during their studies. Currently we are working with 250 children including orphans. 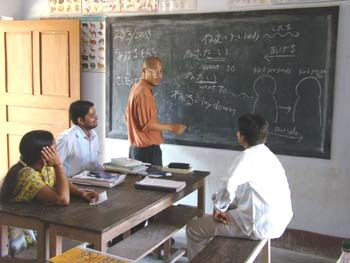 We focus to make the poorest of the poor who do not have access to even the basic resources of life by providing them complete knowledge regarding education through learning-teaching method which enables them independent thought with skills so that they become self reliant citizen which will be considered as valuable assets to the society. . It's having a excellent location i.e., 12km away from Lord Jagannath Temple (Lord of the Universe), 10 km from Puri Railway station, 60km from Bhubaneswar Airport and 25km away from Konark Sun Temple (world heritage) and very closer to Sea beach.